Many of you may be feeling discouraged that the good news of no bone marrow transplant has turned to news of yes, indeed, I will need one. Some reading I did this morning helped me with perspective, I hope it helps you if you need to hear it…Remember. God is not surprised by anything and He is in charge. Unless my circumstances change, I will go to the hospital in Springfield tomorrow until monday or Tuesday for more chemo. Round 1. Send the prayers! love you all. Wow. God just used you sister! Thanks for these words. Chalk one up for KickinButt!!! Such an honor to have you in my prayers. We, too, wait with anticipation for Him to do great things. The past 7 years I remind myself almost daily from the book of Hosea “The ways of the Lord are right”. 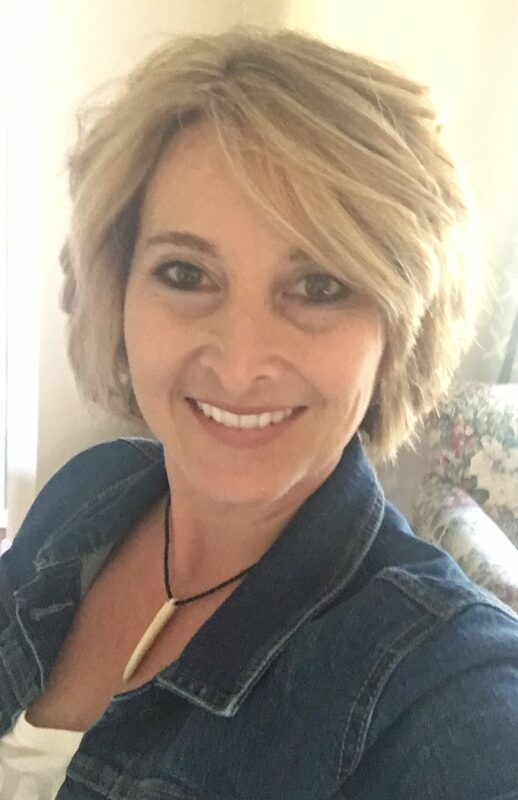 Heather, I’ve never told you that loss has been easy but I have said his Grace can carry us when we find it so difficult to walk it….you are such a true testimony of this girlfriend!!! You’ve got this!!!!!!! Love, prayers and hugs! Heather you are such a women of GREAT Faith. As I visited your page to offer words to you, I have found myself inspired by your courage, positivity, and encouraging others as you stand up against this battle called leukemia. I stand in agreement with you THERE IS NOTHING TOO HARD FOR OUR GOD! Peace and Bleassings to you! Praise Jesus….NOTHING IS IMPOSSIBLE WITH OUR GOD!!! Continued PRAYERS for You Heather:) Praying His Peace and Comfort Over you!